These 9A PPTC Resettable fuses are typically used with the Naos Raptor 20A Chip, when 2 are wired in parallel you double the current limit to ~18A and reduce the resistance they introduce to the circuit. 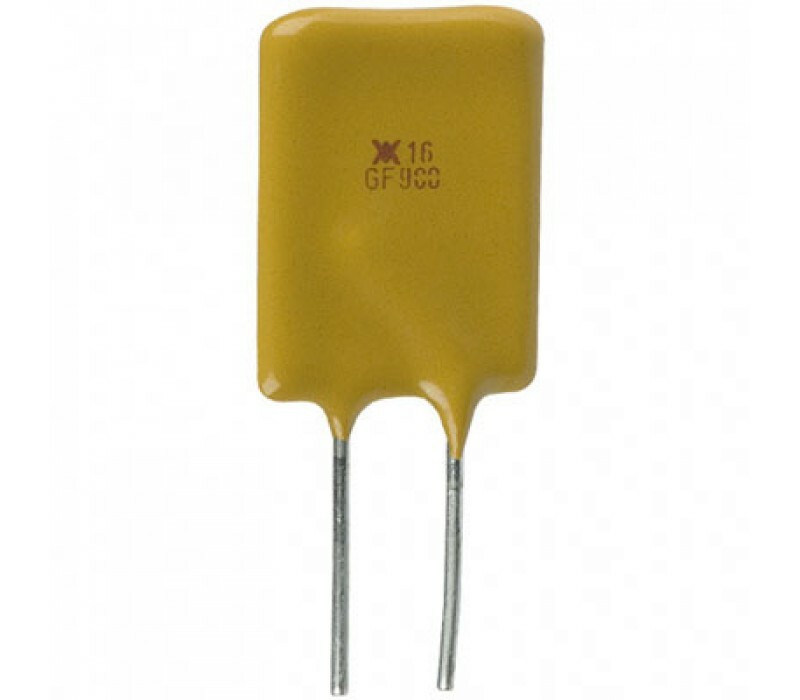 These 5A PPTC Resettable fuses are typically used with the OKR-T10 chip, when 2 are .. 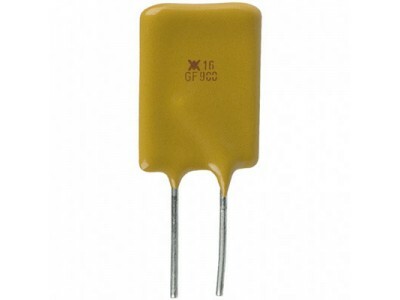 These 15A PPTC Resettable fuses are typically used in unregulated Box Mods, when 2 are wired i..